PrEP and Global Entry. Updated. Via Gary’s View from the Wing, which is one the blogs that’s required reading for me, I found a link to this post, about a guy who had his Global Entry revoked for having out-of-date prescription medication on him. For those that don’t know, Global Entry is a programme run by the US Customs and Border Protection Agency where by you are subject to background screening and an in-person interview, to determine if you’re eligible for expedited, and automated processing at the US border. It’s a genuinely useful and well run system and I wish the UK had something half-way as effective. It seems that this guy had some expired prescription medication on him which resulted in his membership being revoked. Now one swallow doesn’t make a summer, but it got me thinking, and not in a good way. I, like a lot of gay men in the UK take PrEP (Pre-Exposure Prophylaxis) to help prevent me getting HIV. 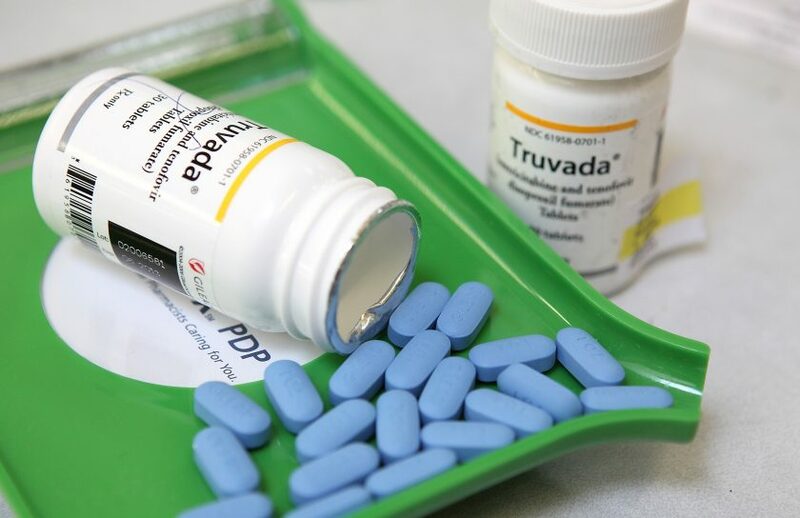 PrEP has shown to be incredibly effective in preventing transmission of HIV and involves taking a single pill once a day of a medication called Truvada (emtricitabine and tenofivir disoproxil fumerate). There’s an ever expanding list of countries around the world that provide this drug to at-risk groups at low cost, or in some instances free. In the UK however the situation is at best mixed, with arguably NHS England doing their best to prevent commissioning this life-saving treatment. There is still no date as to when it will definitively be available. This means the only way currently to get PrEP in England is via the internet, with websites such as IWantPrEPNow doing an incredible job in publicising how to get it, working in partnership with clinics such as 56 Dean Street. Unfortunately buying off of the internet like a lot of gay men in the UK, means that you don’t have a prescription, despite it being perfectly legal (in the UK) to do so, provided it’s for personal use. Does this mean you’re at risk from having your Global Entry revoked? Hopefully the CBP will clarify their position, but the implication is that anyone who has Global Entry may potentially have their membership of the programme revoked, for having PrEP (or any drug) without a doctor’s prescription. Hopefully this isn’t the case, but is certainly a story that I’ll be following closely. UPDATE 06/06/17 – it appears that the CBP have apologised and restored his Global Entry status. There’s more detail on his blog post here. Previous Post: Washington D.C. to Brisbane with AA and Qantas in First. Part One.